Click HERE to view photos and video from the College Fair. Click HERE to view photos and video from the Career Fair. 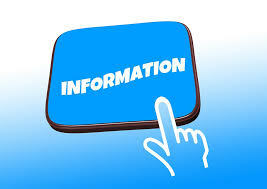 Click here for all WCSD school building contact information.